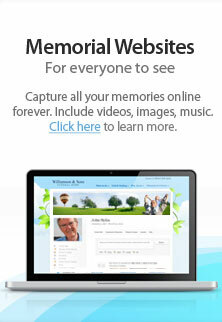 Allen Funeral Home and Crematory is pleased to offer a wide variety of both on-going and seasonal events. We invite you to return often to see what’s coming up on our calendar. If you’d like to keep up-to-date, we invite you to visit our social media pages.